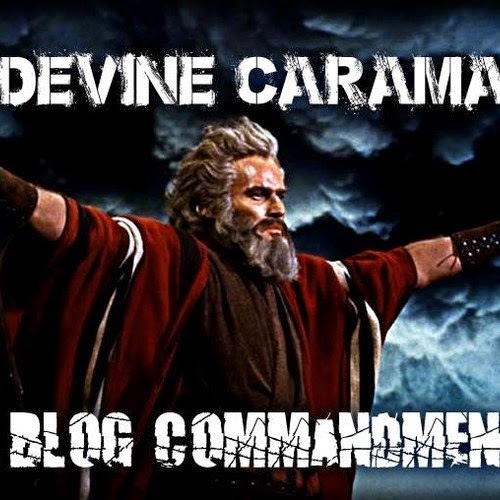 Devine Carama remakes Biggie's classic with instructions for submitting music to blogs. "Being an older MC that fell in love with the culture during the golden era, I've come to grips that the game has changed. The way artists expand their reach and connect with more fans has evolved. 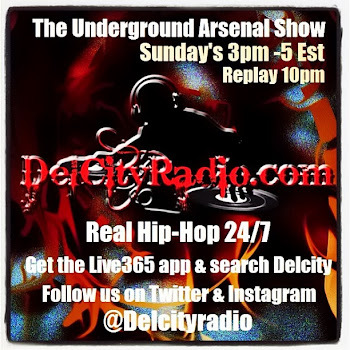 One major change has been the Internet and hiphop blogs play a huge role in that evolution. 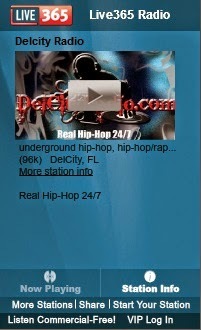 As an indie artist, I've learned the hard way in how I should submit my music to blogs & websites. Some of that knowledge came from trial & error but a lot of that knowledge came from my friend Praverb The Wyse. So in the spirit of keeping his legacy alive, I wanted to drop some knowledge for other up & coming MCs like he dropped knowledge on me!"